We are a Henries Finalist! The ‘Henries’ are the premier greeting card awards for card publishers and are the ultimate accolades in greeting card publishing. Each year some 15000 cards from publishers throughout the UK are entered. The cards are judged by an extensive panel comprising top retail buyers from right across the retail spectrum including specialist independents, online card retailers, small groups, department stores, supermarkets etc. So you can imagine how thrilled we are to have been selected as finalists in the photographic section for the 2017 awards for our ‘Water’s Edge’ range. The winners will be announced in early October so please keep your fingers crossed for us! 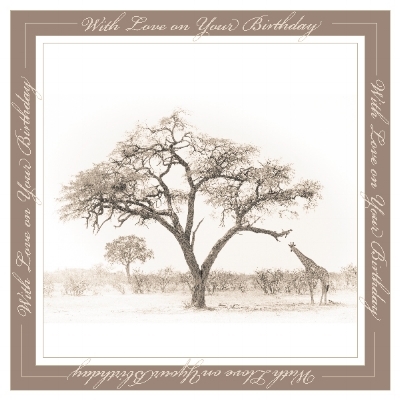 We have an exciting new range of birthday cards produced from found vintage photographs which are then pieced together using script, flowers and other design elements to produce pretty quirky images.